88 North Condos will be the largest condo development of its kind in many ways (just to point out that the parking lot by itself takes up an entire downtown city block), and will include in itself retail, office and residential spaces. Valhalla Condo Located very close to HWY 427 and Bloor St. with close proximity to Sherway Gardens mall. There will be shuttles going back and forth to the Kipling GO Station and the Malls. 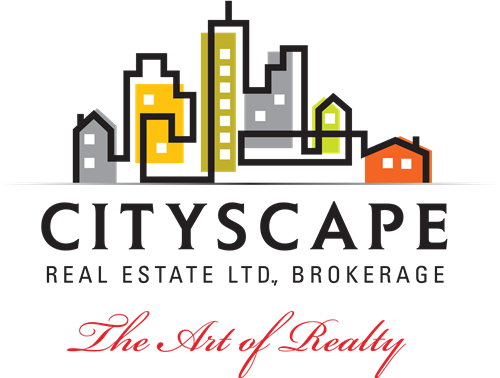 Great amenities, restaurants, Etobicoke Civic etc. are within walking distance. Panda Condos is a new condo development by Lifetime Developments currently in preconstruction at 20 Edward Street, Toronto, Ontario M5G 1C9, Canada. DON'T MISS A NEW PROJECT!!! Register to get updated as soon as new projects or properties are available. Thousands of new listings are updated on the MLS every day. Search among the latest available properties by entering your future home preferences and its proximity to an intersection, community, school or any other points of interest .